In today’s episode, we meet community member and Library volunteer Surabhi Kaushik. 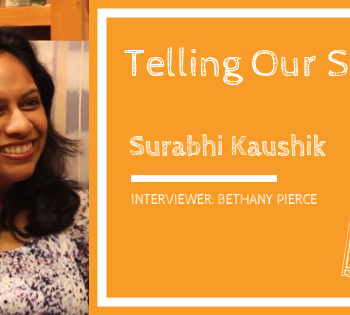 She talks about her life in India, and how joining an active writing community has helped her find a home here in Charlotte. 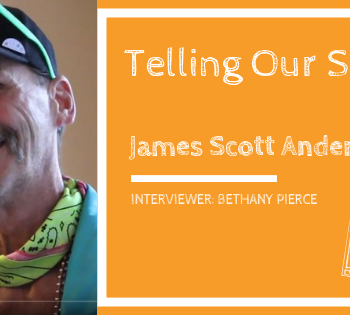 In today’s episode, we turn our spotlight on community member, James Anderson. Mr. Anderson is a poetry writer, artist, and author. In this video, Mr. Anderson gives insight into his childhood and events in his life that have influenced him.